Specialists of the Project Office for the Arctic Development Expert Center have presented the Polar Index: Regions ranking of sustainable development in the Arctic regions. They believe the Murmansk Region, the Republic of Sakha (Yakutia) and the Arkhangelsk Region should take the top spots. "The project's goal is to introduce the principle of sustainable development as widely as possible in the Russian Federation, in this case in the Arctic zone," said Boris Tarasov, general director of the Project Office for the Arctic Development Expert Center. The ranking assesses the development sustainability of the Russian Arctic at the macro level. It also includes several Arctic areas, such as lands and islands in the Arctic Ocean. The Arctic regions have been ranked in the following order: the Murmansk Region, Republic of Sakha (Yakutia), Arkhangelsk Region, Yamal-Nenets Autonomous Area, Krasnoyarsk Territory, Chukotka Autonomous Area, Republic of Karelia, Nenets Autonomous Area, Republic of Komi, and lands and islands in the Arctic Ocean. "The main idea is to take into account the development of the economy, social sector and environmental protection. 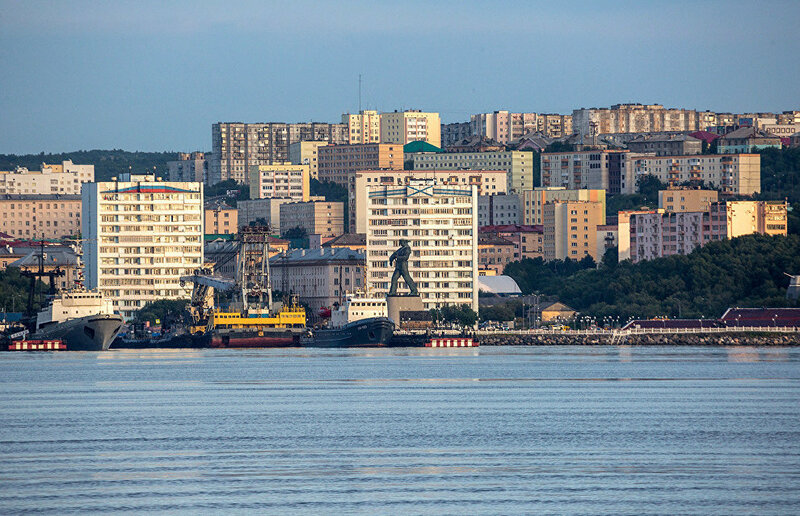 If an economically successful region is not at the top of our list, this means it should focus on the development of the social sector and the environmental protection," said Sergei Nikonorov, the project's manager and a professor at Lomonosov Moscow State University. The regional sustainable development index was calculated using a number of parameters divided into three groups: socio-economic, environmental-economic, and socio-environmental. In addition, experts conducted a survey to assess the regions on a scale from one to ten. The ranking was created together with experts of the Natural Resources Management Economy Department of the Economy Faculty at Lomonosov Moscow State University. They also made a ranking showing the sustainable development of businesses operating in the Russian Arctic zone. Lukoil topped the ranking, followed by Sibur Holding, Nornickel, Rosneft and Alrosa.